My journey into computer building began back in late 2014, when I built my first computer with a 4790k and a GTX 980. Two years later, the build evolved into a 6700k and a GTX 1080 after motherboard troubleshooting and a GPU upgrade. Now, as a graduation present, I was able to upgrade again to an 8700k and have an RGB build. Did I really need the upgrades? No, but I wanted to ensure that I would hit maximum framerates on my 1440p 144Hz monitor (which is why I will also be upgrading to a GTX 1180 when that comes out. This build will primarily be used for gaming, streaming, video editing, and a bit of virtualization and programming. Discussed in part reviews below. Solid 6 core/12 thread CPU. Overclocks easily to 5 GHz with no problems. 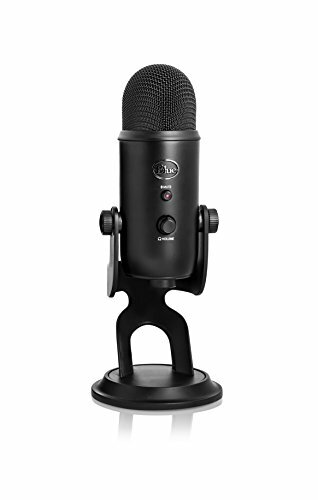 Rips through any task I give it, whether its gaming, streaming, editing, or virtualization. Beautiful and high performance cooler. When I turned on my PC for the first time with this cooler installed, I was amazed at how beautiful it was. Chose this cooler because of looks, performance, and the fact that it was a 360mm AIO. This motherboard is overkill, but after a sour experience with an ASRock Z97 Extreme4, I wanted to ensure that I would not have any problems in that department. Clean and organized UEFI and a great overclocking motherboard. Has the exact amount of I/O I need and all the headers I could ever use. Bought this RAM back in 2016 when RAM prices were cheap. For $130, this kit was a steal. Overclocks to 3000 MHz easily and gets the job done. The RAM is blue because I previously had a blue/black build. Wanted 32GB due to what I would be doing on this computer. This SSD is wicked fast. Boot times are instant and performance is top notch. 500GB is plenty of space for my OS and all the programs I want to install (games go on the HDD). Bought this back in 2014 with my original build. Gets the job done and performs decently. 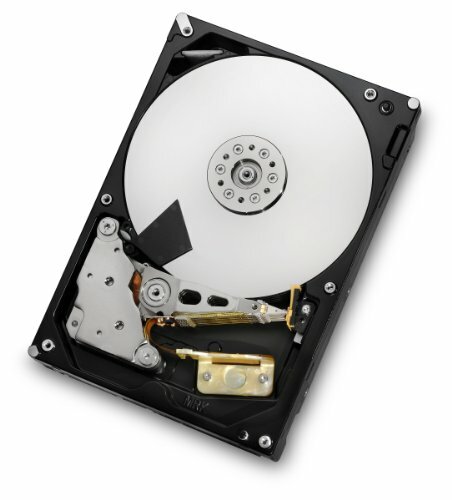 Chose this due to price (back in 2014) and the fact that I needed more than 2TB of storage and Hitachi is a reliable brand. This GPU ticks all the boxes. 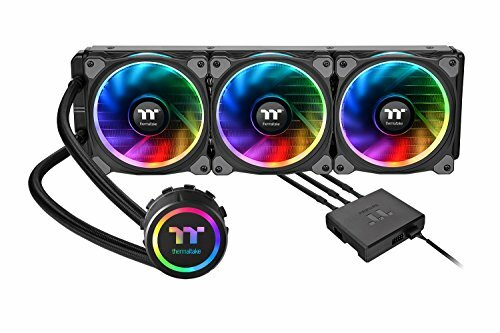 High overclocking potential, cool temperatures (never seen it exceed 60°C), and RGB lighting. Perfect for 1440p 144Hz. Bought this back when the 1080 was the best GPU out on the market. This case is beautiful and easy to work in. When I completed the build, I stared at this for a good 15 minutes with all my RGB components installed. Only complaint I have with this case is that it's a bit small and won't let me plug in my USB 3.0 header. EVGA consistently makes quality power supplies, and this unit is another example of it. Clean power, good pricing, and enough wattage to support my components. 80+ Gold certified. This monitor is amazing for the price. 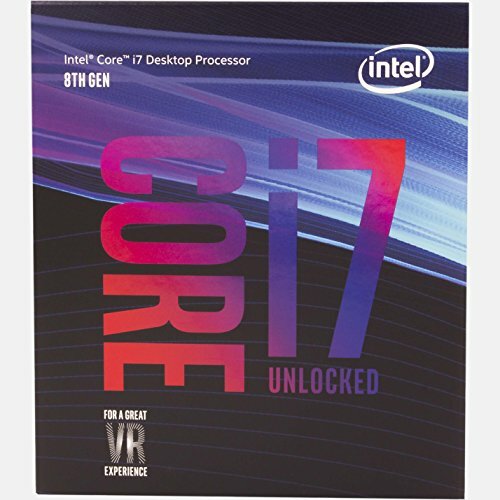 1440p 144Hz and G-Sync for $350? That's a bargain! Unfortunately, I got one of the A04 revision units with the color banding and ghosting issues. 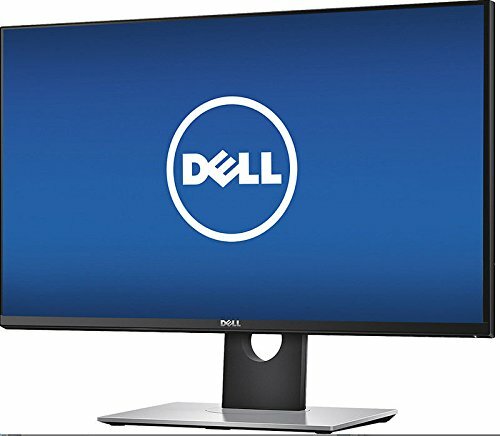 Be aware of these when you consider this monitor. Otherwise, viewing angles are great and colors aren't bad after calibration. Love this keyboard's simplistic design. 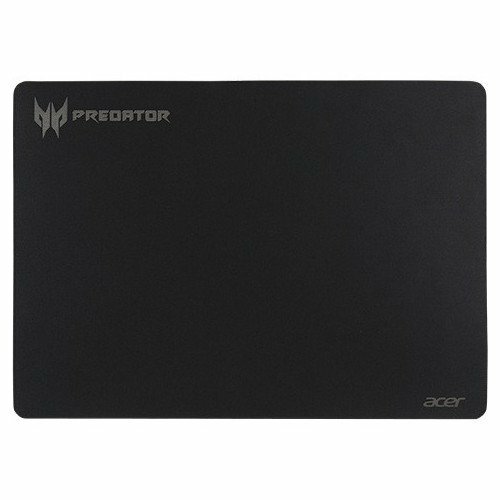 RGB and gets the job done without annoying software. Only complaint here is that my enter key LED went out and my left windows key LED displays purples and whites incorrectly. 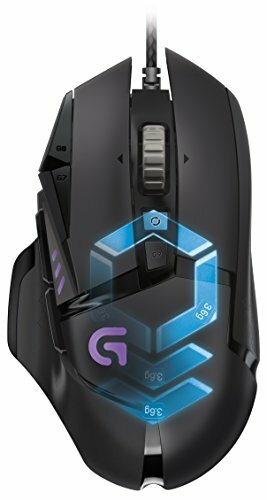 Hands down the best mouse I have ever used. Upgraded from a G502 Proteus Core, due to wanting RGB lighting. Built like a tank, comfortable, and plenty of buttons. Sensor is perfect as well. 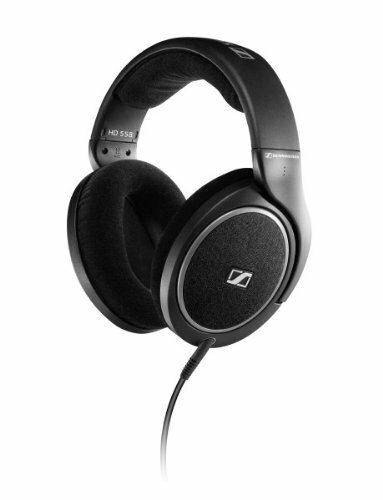 A great pair of headphones from Sennheiser. Sounds are clear and this pair doesn't require an amp/dac to drive them. Open back design is perfect for gaming and music. Cool design and good size. Solid mouse mat for the money. Brand doesn't matter. Only model/Series.